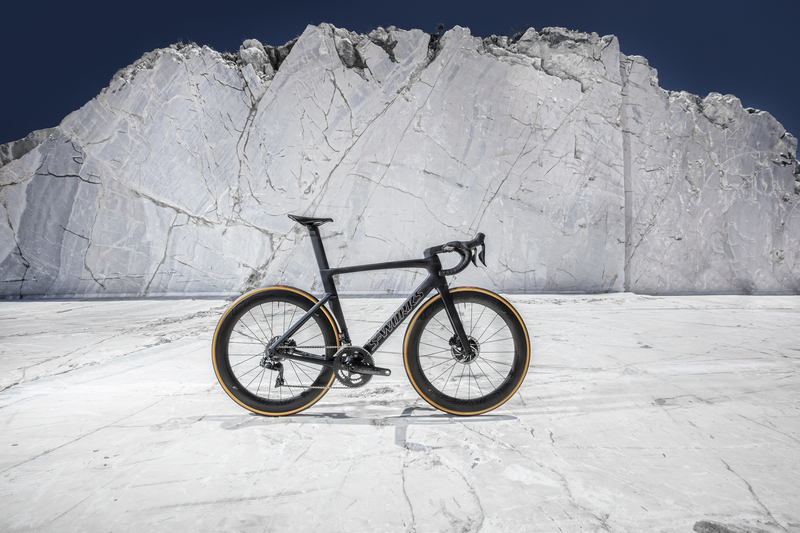 The very same week Cannondale touts the fastest road bike ever made, Specialized fires back with its latest addition, the Venge. 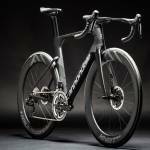 Announced this week, the Venge advances Specialized’s purpose-built road race bicycles with aerodynamic tweaks, weight savings, and a new cockpit. 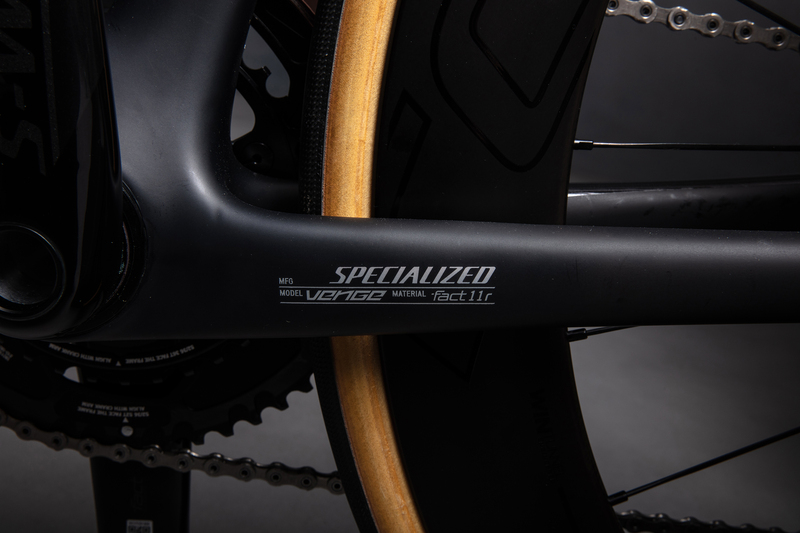 The result, according to Specialized, is the fastest road bike to ever roll from its facility. 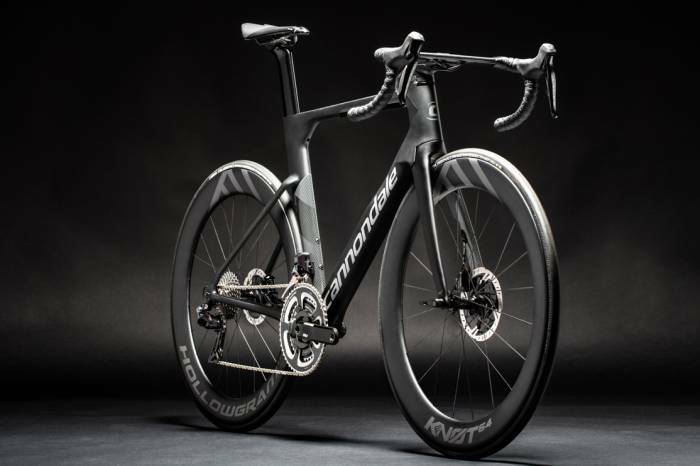 But perhaps most surprisingly, this is the second major bike manufacturer this week to tout “the fastest road bike.” And both Cannondale and Specialized boast eerily similar speed-boosting modifications. 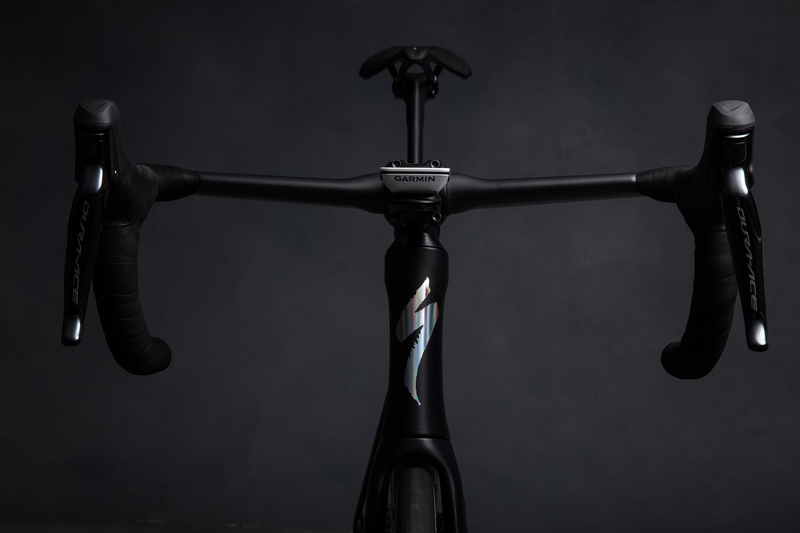 Seven years after the brand first introduced the Venge model, Specialized unveils the latest iteration. 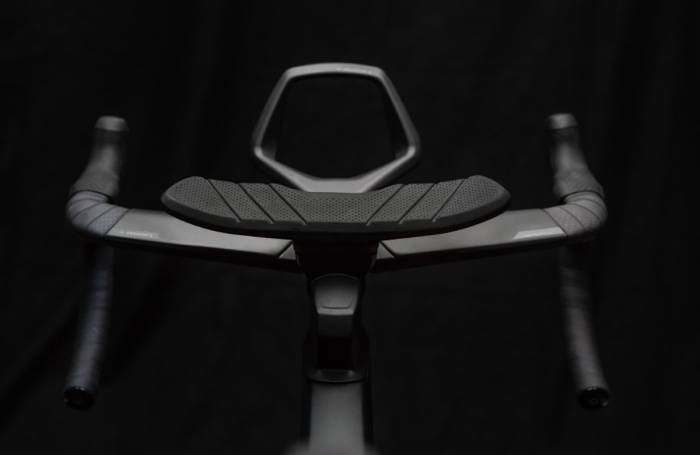 Its performance upgrades build on its Venge ViAS predecessor. First among the bike’s improvements is aerodynamics. 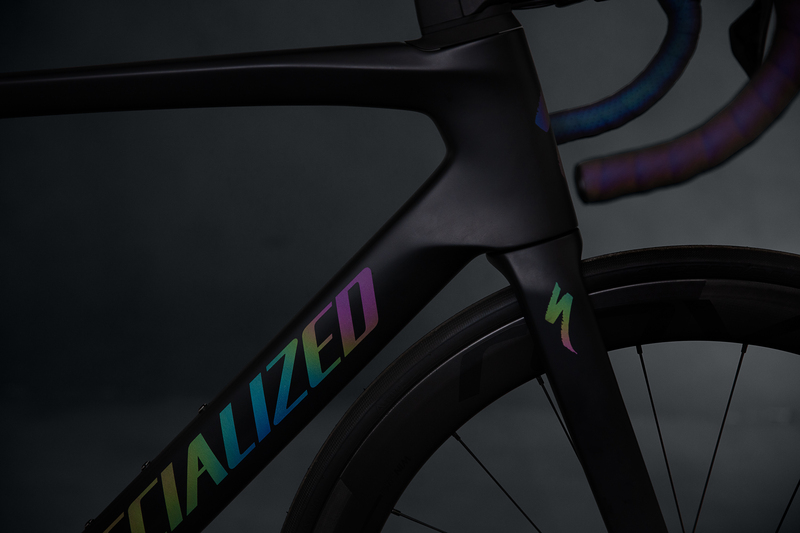 According to Specialized, the Venge is a result of new “optimization algorithms” that perfected the shape of every tube and detail. Part of that “perfectly tuned” design is the disc-only setup. This allows for minimum clearance between the fork and wheel, and the wheel and frame. Plus, the Venge received a new cockpit with internally routed Shimano Dura-Ace Di2 shifting. 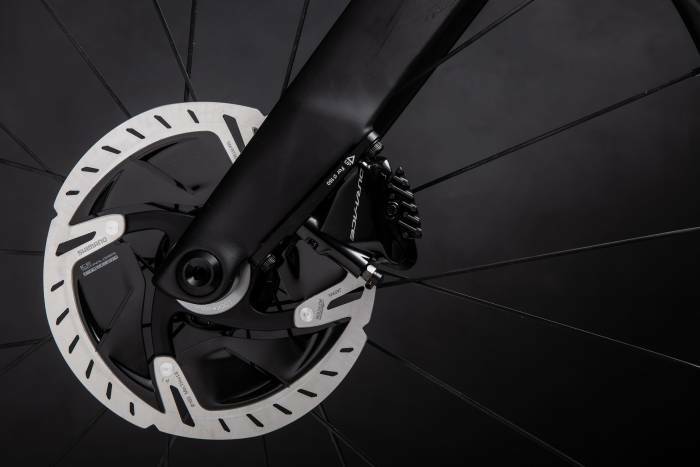 The bars are “faster, lighter, and stiffer,” according to Specialized — and they set up for quick adjustments. So, it’s as simple as a single-piece bar-stem, but more adjustable. There are a million things that go into speed and performance of a bike. And of course, the rider is the big variable. But while the Specialized’s claims about the Venge are impressive, they’re also strangely reminiscent of Cannondale’s claims about the SystemSix earlier this week. Specialized’s offering also received brand accolades as the “fastest road bike ever.” And both it and Cannondale highlighted key upgrades to back up the claim. 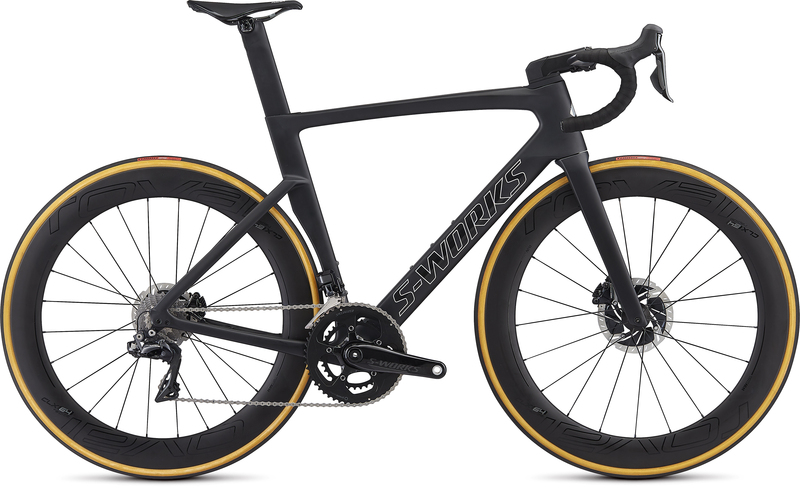 Specialized built the Venge disc-only. So did Cannondale. But Specialized designed a modular, aero cockpit while Cannondale built the adjustable single-piece KNØT SystemBar. Both bikes run near-identical groupsets, gearings, and integrated power meters. And most importantly, both brands claim to have the fastest bike — all outside forces being equal — on the road today. So, which is the fastest? Well, we’re going to go ahead and say, “That’s why we have races.” Because no matter what engineers do to the bike, it doesn’t change the biggest variable to speed — the rider.